Bremont has secured a partnership with the UK’s Ministry of Defence that makes it the only luxury watchmaker with permission to use signs, symbols and Heraldic Badges from all three branches of Britain’s armed forces — the Royal Navy, British Army and the Royal Air Force — on its timepieces. All watches have HMAC on their dials, which stands for Her Majesty’s Armed Forces, the only luxury watchmaker with permission to use the name. The agreement builds on a long history of working with the military on special watches for armed forces personnel carrying individual markers from their service units. 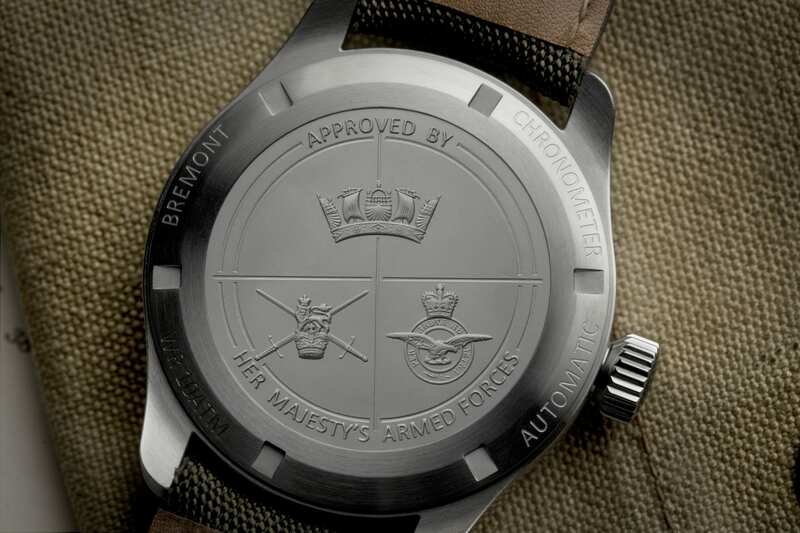 “The fact that so many British military personnel from across the three forces have chosen to privately buy bespoke Bremont watches as a means of demonstrating their pride for the regiments, squadrons and ships companies in which they serve has long been extremely humbling to us and we are, of course, immensely honored to now be an official partner of Her Majesty’s Armed Forces,” says Bremont co-founder Nick English. “It is difficult to think of a more significant recognition that has been received by Bremont in the 12 years since we sold our first watch, he adds. 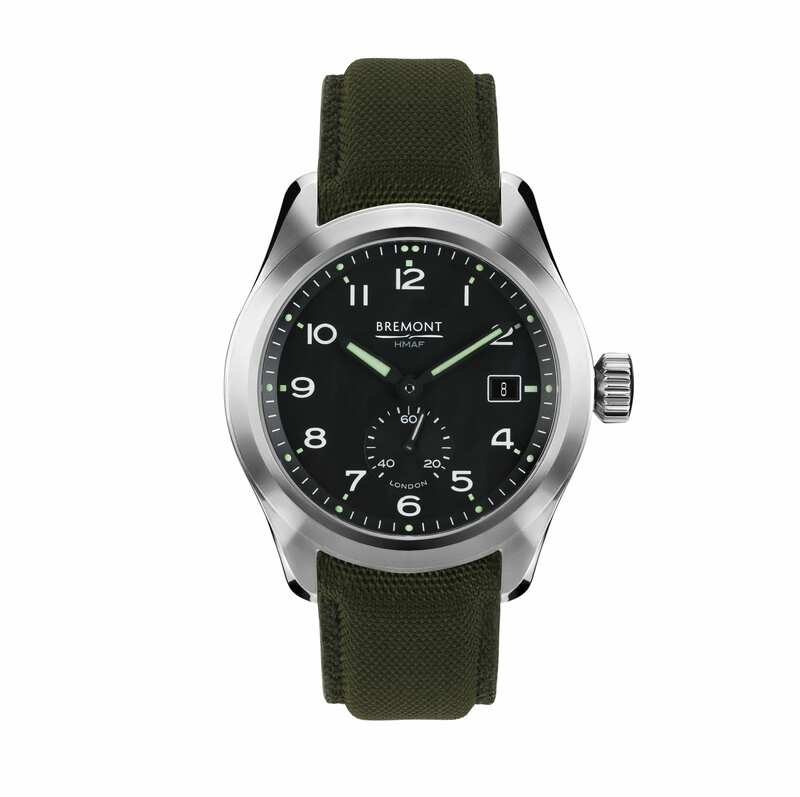 Although there is not yet a similar deal in place between Bremont and American armed forces, the watchmaker does work extensively with the military in this country on a range of special editions for different regiments and branches. 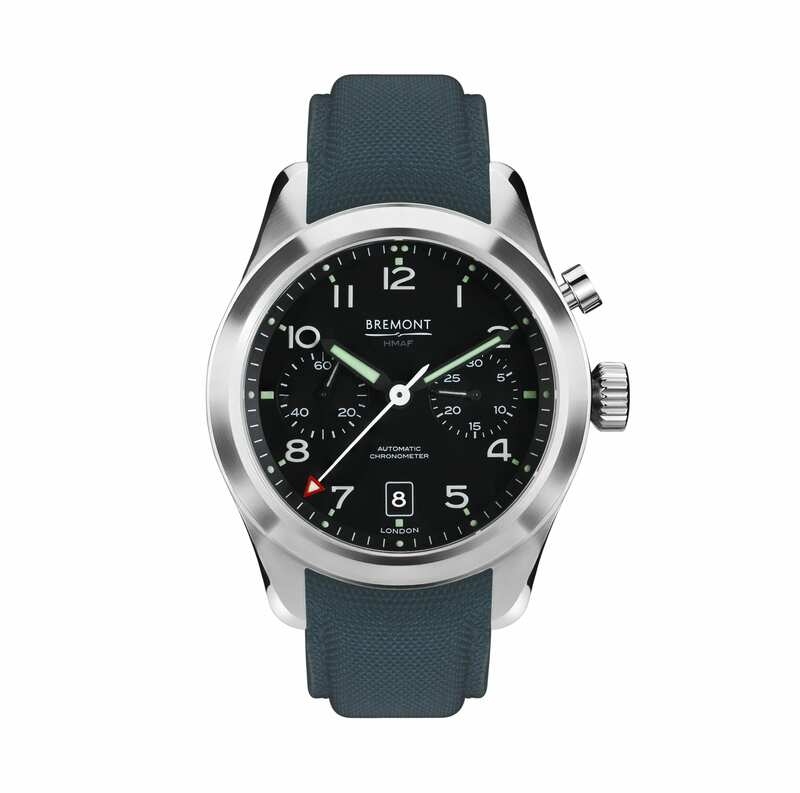 To launch the new partnership in 2019, Bremont has developed the Armed Forces Collection which comprises three MoD-inspired chronometer-rated timepieces produced at the company’s headquarters in Henley-on-Thames, UK. Case backs carry symbols from all three branches of the British armed forces. The Bremont Broadsword is a contemporary chronometer-rated watch in a 40mm hardened steel case. Multiple layers of luminous paint on the hands and dial adhere to original specifications for the British Army. 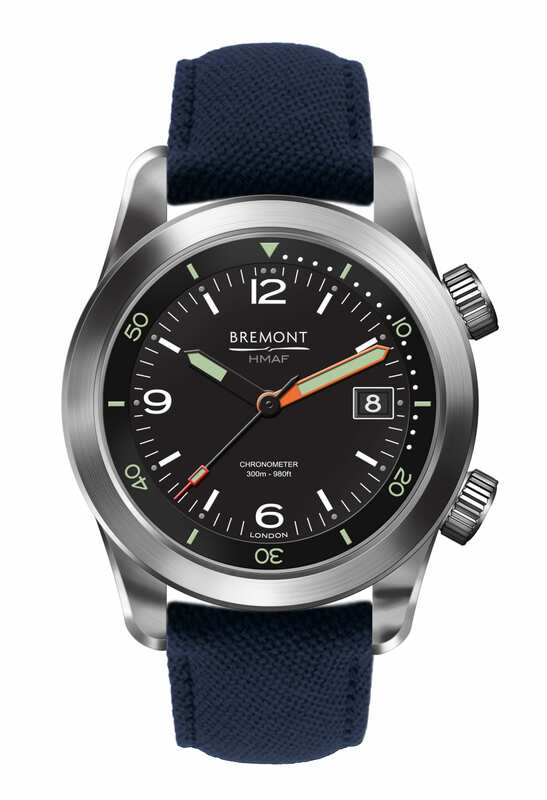 The watch will set a new entry level price for Bremont when it goes on sale for $3,445. The Bremont Arrow is a 42mm cased mono-pusher chronograph housing the BE-51AE movement. The Arrow plays on the same British military DNA as the Broadsword but is aimed at the airman with its stopwatch function a necessity for any timed mission. It will sell for $4,745. Last up is the Argonaut, a name inspired by Greek mythology and synonymous with Navy history. The 42mm steel dive watch, houses a three-handed chronometer rated BE-92AV movement with a highly legible orange minute hand filled with custom green Super-LumiNova. It is priced at $3,695.